Offering the perfect unexpected entertainment for a variety of Sole Power Productions events, our undercover waiters will break it down with surprise acts offering a larger than life performance that is bound to have your guests in fits for the ultimate element of surprise. 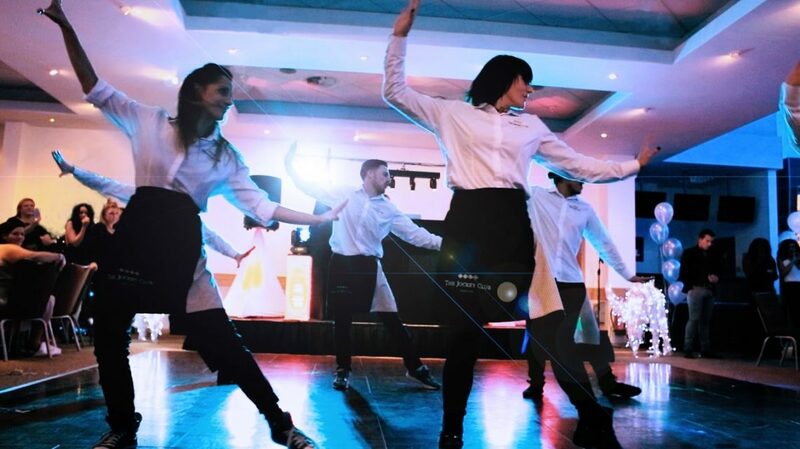 Popular with wedding receptions, corporate dinners, cocktail receptions, charity events and much more, this energetic entertainment combines music and dance fusion to great effect, ensuring that your event remains memorable in the minds of all of your special guests. Posing as real staff members, our brilliant surprise acts will work as waiters, security, catering and more, waiting until your guests least expect it to burst into a sensational performance that will amaze and astound everyone present, guaranteeing that your special occasion is a huge success!